Members of the Liberal Democrats will discuss the UN nuclear ban treaty at a fringe event on Monday 17th during the party’s autumn conference. Baroness Sue Miller, one of the contributors to the meeting hosted by CND and Lib Dems Against Trident, argues here why the Lib Dems should support the ban. This an extract from an article Miller wrote for Liberal Democrat Voice in January. 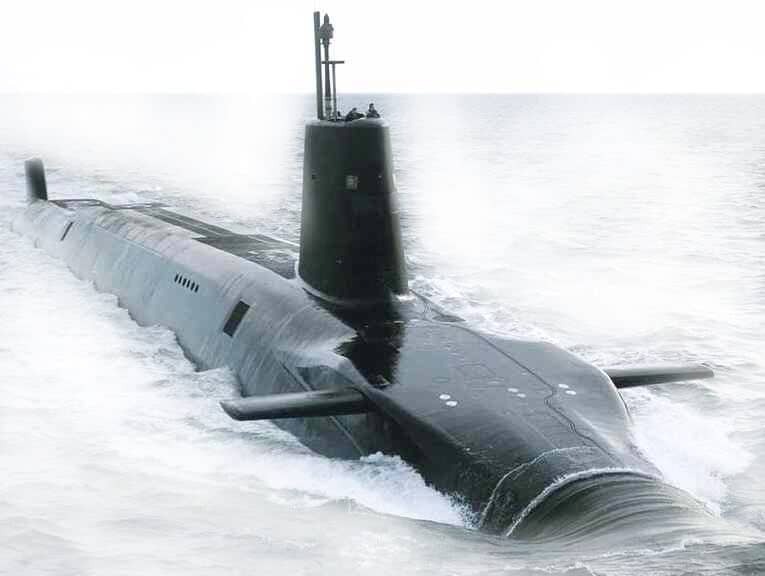 Lib Dems, like the other main parties, have been unwilling to be seen as unilateralist but since the Trident debate a most important new initiative from the UN has changed the nuclear weapons landscape. The Treaty on the Prohibition of Nuclear Weapons, supported at the UN General Assembly by 122 countries, will place nuclear weapons in the same category as other WMDs -illegal under International law. Also, importantly, it provides a framework and a pathway to their eventual total elimination. If we are to live up to our statement that we support multilateral disarmament, internationalism and a long term view we must debate and, I believe, support it. The treaty alone will not make nuclear weapons disappear overnight. But it delegitimises their role in the world today and provides a strong disincentive for their proliferation. The treaty signals to all that any development, modernising, testing, threat or plan to use nuclear weapons by anyone is completely unacceptable. The timescale is important and practical. Nuclear states will not relinquish their weapons overnight. In the current febrile atmosphere of Russian/Chinese /US relations there are likely to be decades of work to do the create the necessary trust, verification and de escalation. This Treaty is part of the start. If the world allows nuclear weapon possession to continue as legitimate, proliferation is inevitable. Proliferation, human error, mechanical error, cyber hack mean that in a nuclear prolific future the world is most unlikely to get though the 21st century without the nuclear nightmare coming true. In any case Article 6 of the Nuclear non Proliferation Treaty, requires nuclear weapons states (NWS) to work towards disarmament, but has been ignored and sidelined. Other forums where NWS are supposed to make progress towards disarmament, such as the Conference on Disarmament has made no progress on the issue for decades because NWS have blocked progress. Indeed most NWS are planning a programme of modernisation. This escalation is obviously as dangerous to nuclear weapon states as to others. There is every moral imperative that the UK should sign up to this Treaty, but what about the military and defence arguments. Wars cannot be fought with nuclear weapons. Their existence only adds to our perils because of the illusions they have generated. That logic has not changed. The Conservative Government are refusing to join these discussions that could lead to multilateral disarmament despite their continual statements that they support a multilateral approach. The organisation behind the Treaty, ICAN, won the Nobel Peace Prize for 2017. It is the first really plausible multilateral move for decades. Liberal Democrats must demonstrably support this multilateral approach, respect the international will of 122 countries and campaign for the UK to sign the UN Treaty which will work to prohibit these apocalyptic weapons of mass destruction.